Example : Air ticket. User wrongly created this product as product type "Item" instead of "Expense" and placed Purchase Order. Now user identified error and try to update product as "Expense" . System won't allow because stock proposal is registered . Document Rule window is used to define a rule for providing multilevel approvals for each Document Type. Payment Out Approval window is used to review and approve Payment Out processed in the system. It will list all the Payment Out which is waiting for user’s approval. Select the document which need to be approved . On selecting the corresponding line it will open a pop-up as below. Clicking on Show History link it will display the approval process and comments. On clicking the Approve button it will check for the next level approval based on the document rule and it will be available for the next role that need to be approved. If there is no next level approval then the document will be approved. On clicking the Rework button it will send back the document to the requester with initial status as “Awaiting Payment” . New selector definition that allows to create new records. Record creation is based on a Process Definition window. The Tree Selector described in this manual is a variant of the Openbravo Selector. It can only be applied on tables with trees defined. 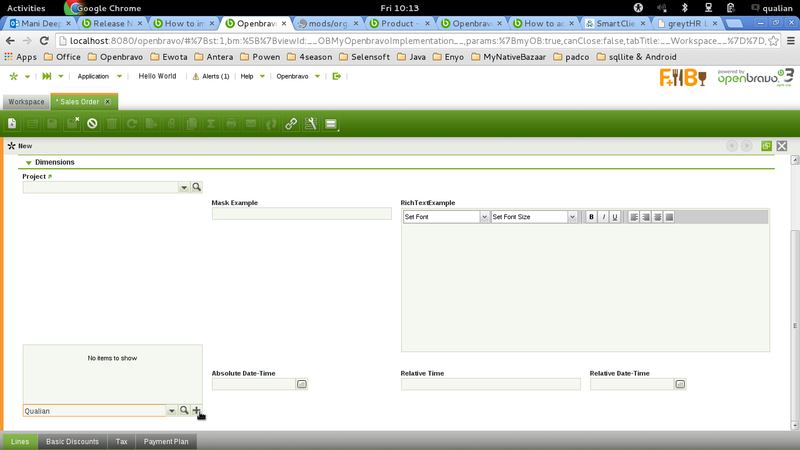 Improve the Process Scheduler to be able to schedule and execute a group of processes as a single unit. Process Group List contains the list of processes that are part of the group sorted in a certain order. 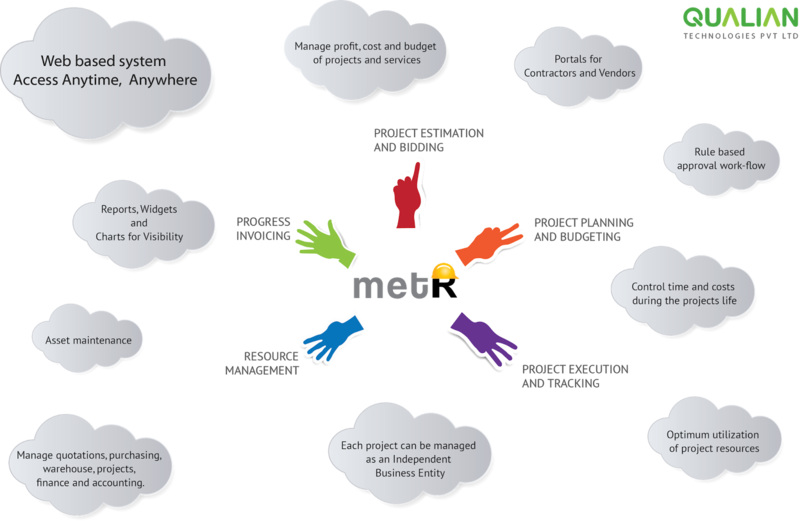 Designed for today’s challenging environment, metR helps Construction businesses operate more efficiently and improve profitability. various units of the organization. metR allows you to control and access data in real time,helping you maximize your profits through better budget and schedule management while reducing the risks of duplicating or losing data entries. We streamline the management processes to provide you with the accurate information you need to assume full control of your day-to-day operations. Tools Categories and Tool management. Expense Type Management for effective Petty Cash Management for the Projects. Holiday Calendar definition for organization’s public and private holidays.